The Valle Food & Wine Festival was founded in 2017 by chefs Javier Plascencia and Nancy Silverton along with food writer Carolina Carreño. 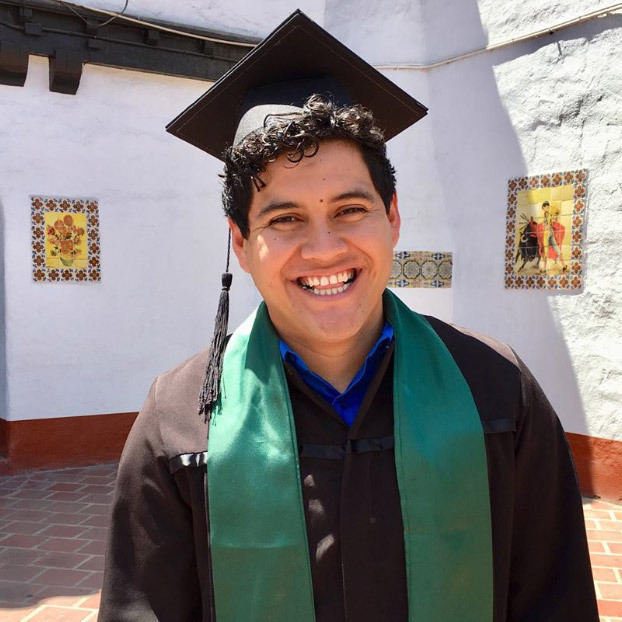 The second annual festival, now run by Carreño and Fernando Gaxiola of the travel company Baja Food + Wine, is held in the fast-growing wine and travel region, Valle de Guadalupe, in Ensenada, about 60 miles south of the US/Mexico Border. It is unique in drawing a lineup of first-rate chefs from both sides of the border to promote and celebrate the bounty of the region and the unique cuisine of Baja California, which is now being recognized world-wide. Chefs cook in a wide open field, surrounded by vineyards and mountains, over open fires, and in barrel smokers and Caja Chinas, exemplifying the rustic chic style of the Valle. 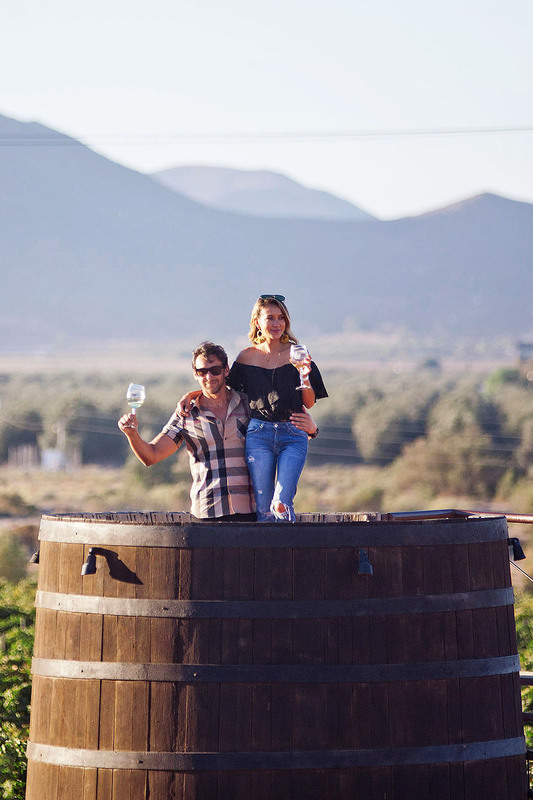 In the last few years, Valle de Guadalupe has become the “it” travel and wine tasting destination for millennials to baby boomers. 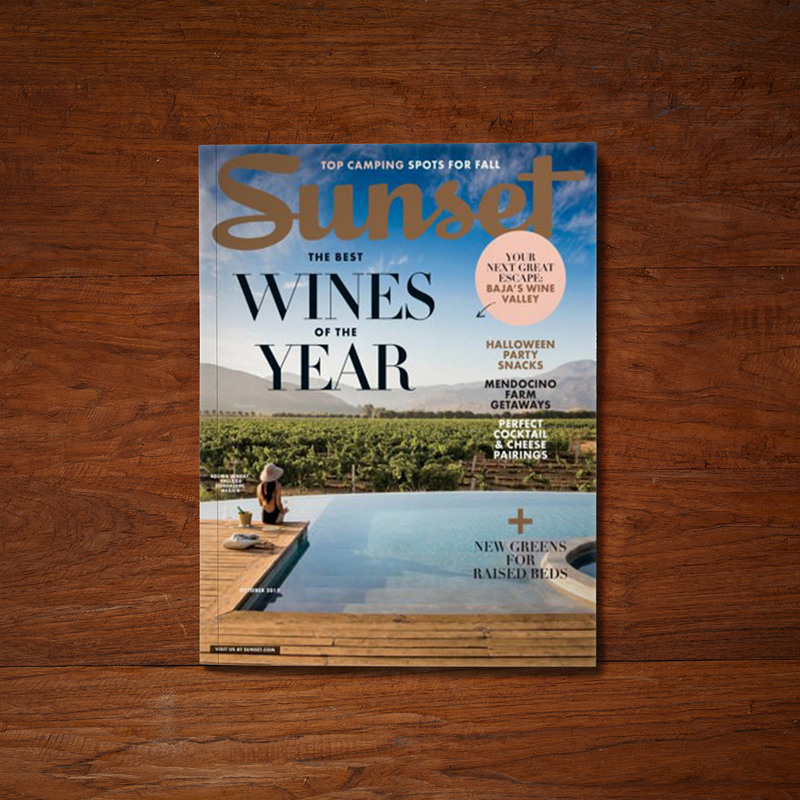 This wine region, about 65 miles south of the border and 15 miles northeast of Ensenada, has been featured in The New York Times, The Los Angeles Times, Condé Nast Traveler, Vogue, Travel & Leisure, Wine Enthusiast, Wine Spectator, Food & Wine, Sunset, among over 200 publications. 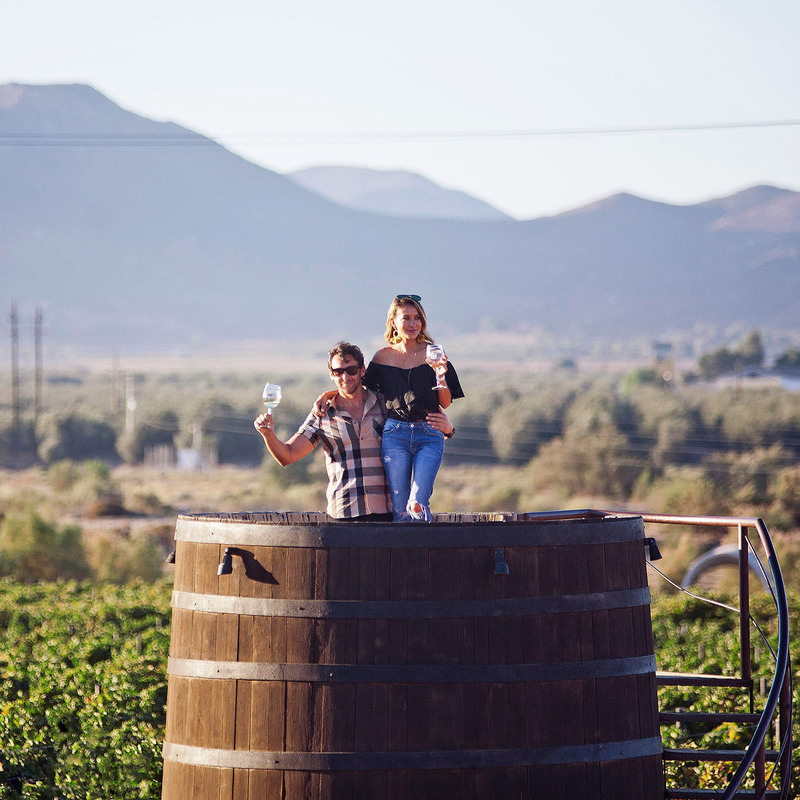 Nestled in a peaceful valley surrounded by stunning, arid mountain ranges, the until recently, the Valle de Guadalupe was Baja California’s best-kept secret. Although it’s often compared to Napa Valley of days gone by, as the famed former New York Times restaurant critic Ruth Reichl put it: “the Valle is very much its own land. It is a place of extraordinary beauty. A place where the air is filled with the music of crowing roosters, and the vegetables are filled with extraordinary flavor.” Valle is not a new wine region,” wrote Sheila Marikar in The New York Times. “Some vineyards date from the 1920s — but this Mexican wine country is calling to millennials, with modern, design-y wineries and grit that can’t be found in Napa or Sonoma. Valle has several notable restaurants, including TrasLomita, Malva, Olivia Fuego, and Fauna, all of which, and more, will be represented at Valle Wine & Food Festival. 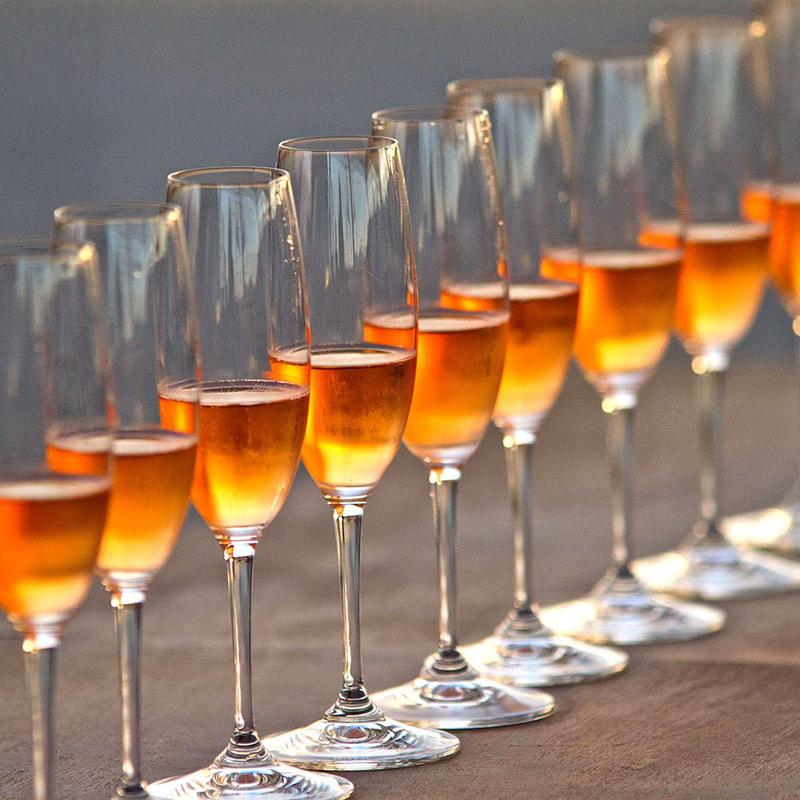 And its wines — from the sparkling wines and rosés to the acclaimed Nebbiolos and unique blends — are fast becoming competitive with the best of the world. In the words of wine guru James Suckling of Wine Spectator, Baja California “might be one of the last untapped great wine regions left in the world.” Valle is a unique and special place. If you’ve been here, you know that beauty. If you haven’t, we can’t wait for you to experience it for yourself. The main festival is located at Finca Altozano, an outdoor restaurant owned by Chef Javier Plascencia in the heart of the Valle de Guadalupe. Our event partner, Baja Wine + Food is providing roundtrip transportation, packages and group deals from San Diego starting at $60/person. Click here for details and pricing. We will also be offering a local helicopter service available as a transportation option to and from the festival. Contact travel@bajawinefood.com for more information. Valle Wine & Food Festival is pleased to present our beneficiary charity, Corazón de Vida Foundation, a U.S.-based 501(c)3 non-profit organization that that has been providing life-changing support for orphaned and abandoned children in Baja California for over 20 years. A percentage of the proceeds from this year’s festival and 100% of raffle, raise-the-paddle, and auction proceeds will benefit the foundation’s college scholarship fund. Raffle tickets will be sold at the event. We care about sustainability and the environment. There will be no plastic straws or plastic water bottles at Valle Food & Wine Festival. We will offer safe, filtered water and biodegradable cups. Branded VFWF water bottles will also be available for purchase. We use local ingredients as much as possible. We urge you: Do what you can! We are pleased to offer special discounts to groups of 10 or more.